"Our highly trained team will be happy to help with any questions you may have." Here at SMP Pipe system, we offer very friendly and reliable heating and gas services throughout Plymouth and the surrounding area. We are Gas Safe Registered for your peace of mind. We aim to provide a high quality service with highly professional and friendly staff. 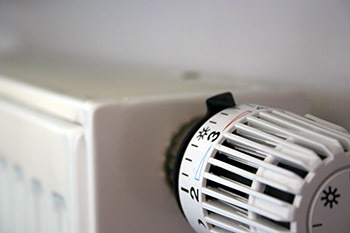 We offer both Domestic and Commercial Heating and Gas services. Call us on 01752 563978 for more information on our Gas and Heating Services.